For the first couple of days of my trip, I had sweated what felt like half my body weight in the 102 degree Californian heat. 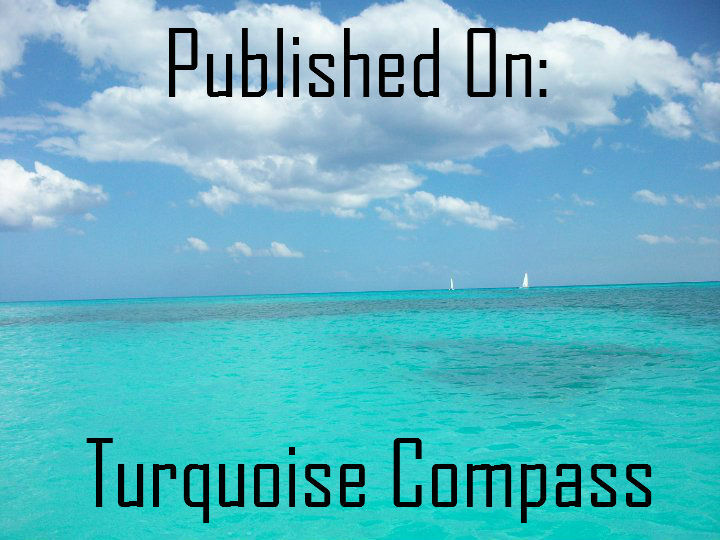 I’d consoled myself with the thought that, as I was heading much further north, it was going to get cooler. As I stepped off the ferry in Haines, in the middle of an Alaskan heatwave, I realised that it wasn’t going to get that much cooler. 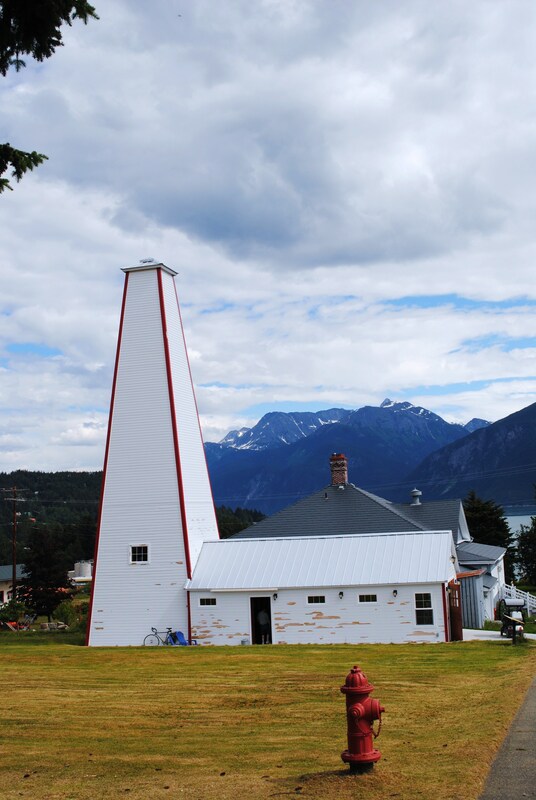 Just like all the stops we’d made along the route, the ferry port at Haines is out of town. 4 miles in this case. Viva, the owner of the only taxi in Haines, was waiting at the port. She had seven spaces. 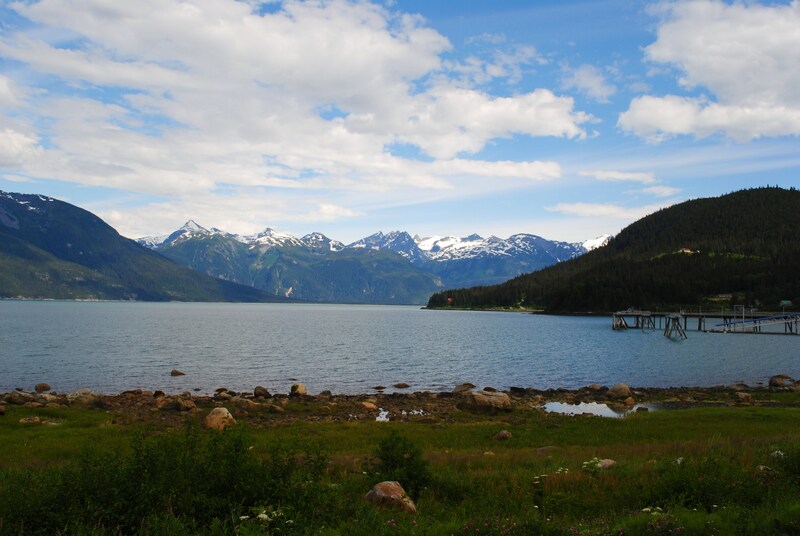 Three couples wanted to see Haines before returning to the boat. I grabbed the last spot and paid her to take me out to Bear Creek Cabins & Hostel, where I had a reservation. As we drove through downtown, Viva gave us a mini tour with commentary. If we needed a lift anywhere, she told us, just ask a local to call Viva. I got the impression that, if you needed picking up, she would just magically appear like some taxi driver sixth sense. 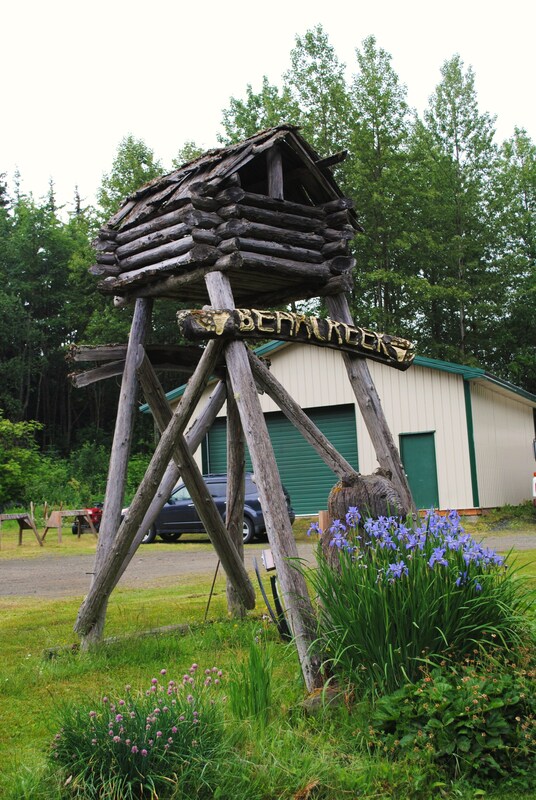 Bear Creek Cabins & Hostel is located 1.5 miles out of town, on the opposite side to the ferry port. 8 cabins sit around a communal outdoor area, with a shower/bathroom block and kitchen off to one side. 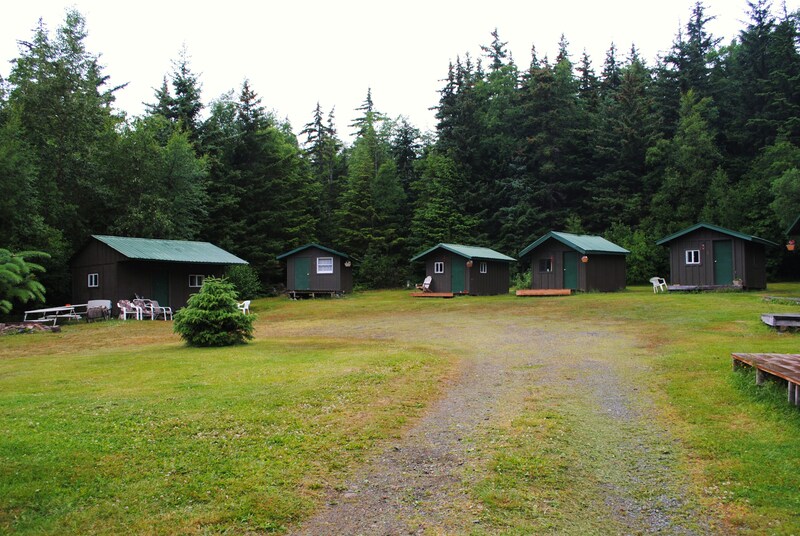 Two of the cabins are used as dorm rooms. It’s basic, but it’s also cheap, and you have everything you need. As it turned out, no-one else checked into the female dorm the entire time I was there. I had the cheapest private room in Haines. I rented a bike from the manageress and encountered my first proper exercise in 3 days. Viva had warned me that 2 bears were roaming the area, and that I should keep an eye out. Oh great, I thought, it’s like moving to British Columbia all over again (I once spent a winter working in Whistler). I’d love to see a bear, just not when I’m on my own on a pushbike in the middle of nowhere. My fears of not finding any plant-based, gluten-free food were unfounded. On my first cycle into town, the very first building I came across was a health food store. Although Mountain Market is pretty much the only place in town where you can buy plant-based, gluten-free food, it stocks a pretty good selection. 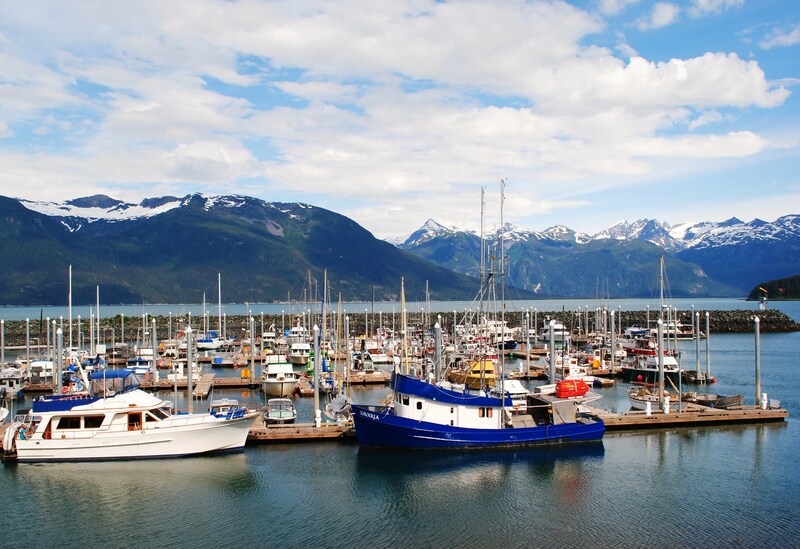 Situated about 40 miles from the Canadian border (locals seem to disagree on how long the road is), Haines AK is the place to go to if you want outdoor adventure in a laid back setting. 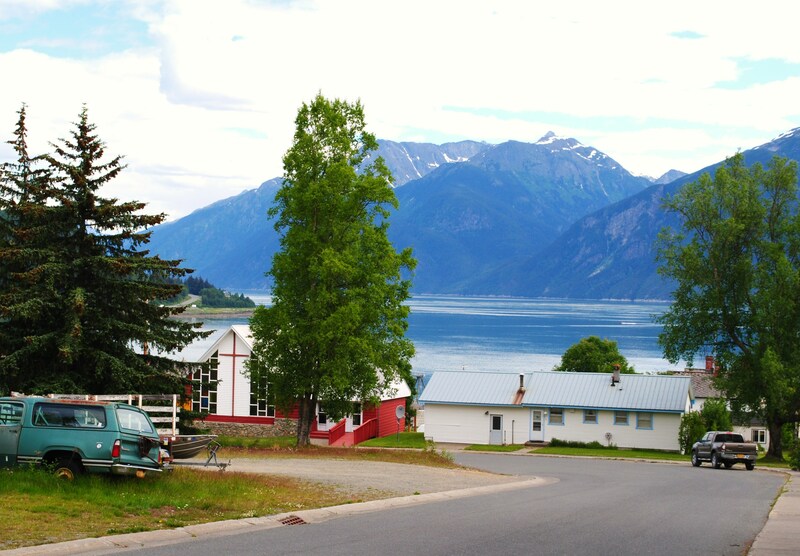 Downtown Haines isn’t very big, but there’s enough to keep you occupied for a couple of hours. It’s home to the Hammer Museum which, as the name suggests, displays a collection of 1700 hammers. If that’s not enough hammers for you, apparently the owner has 7000 more at home. Just look for the giant hammer on Main Street, you can’t miss it. On the opposite side of the road, just down from the Hammer Museum, is the Sheldon Museum and Cultural Centre. 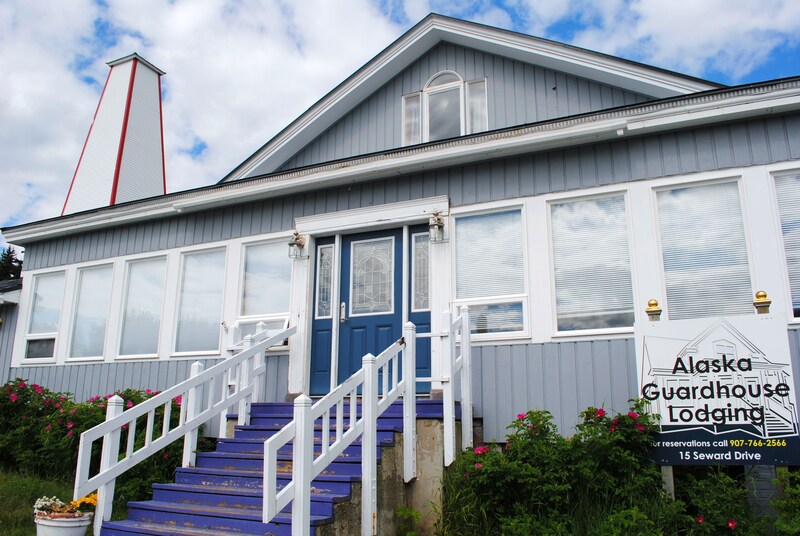 This charming and welcoming little hub of local life houses Tlingit artefacts and crafts, as well as items from more recent Western settlers. More Native American artwork can be viewed at Alaska Indian Arts. This has to be the most laid back museum I have ever visited. Entrance is free, and you just let yourself in and wander at will. A couple of small signs ask you to close the door behind you firmly and not touch the tools (totem poles and other art pieces are still carved here). A tiny sausage dog with a persistent cough greeted me as I arrived, but other than that no-one seemed to notice I was there. 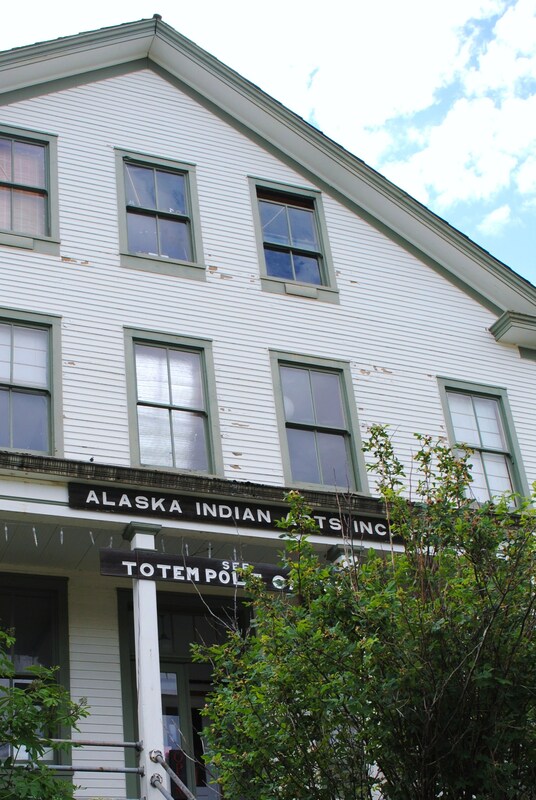 Alaska Indian Arts is part of Fort William H. Seward. You can pick up a self-guided walking tour leaflet for the fort at lots of places around town, and I would highly recommend it. 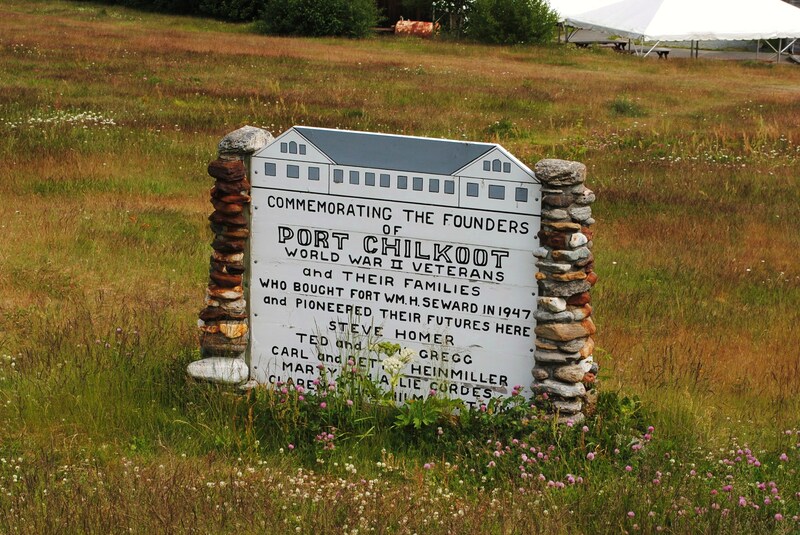 Work began on the fort in 1903, and its primary use was to protect against the threat of attack from Canada. 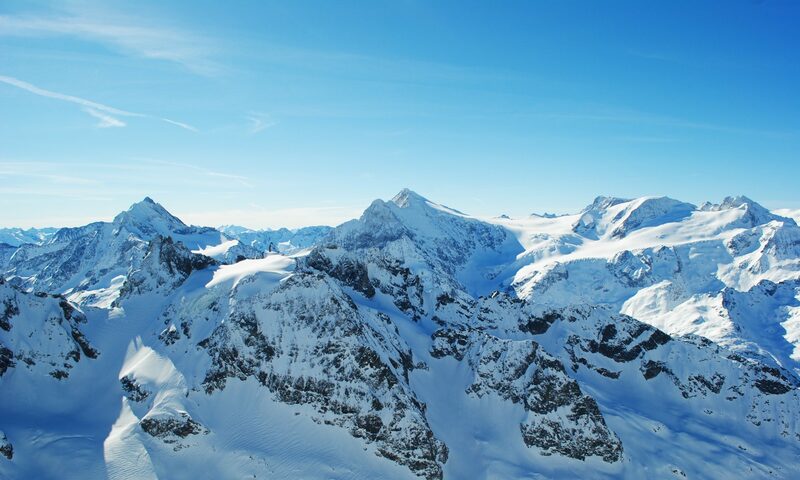 It was also used during both World Wars for training and recreation. 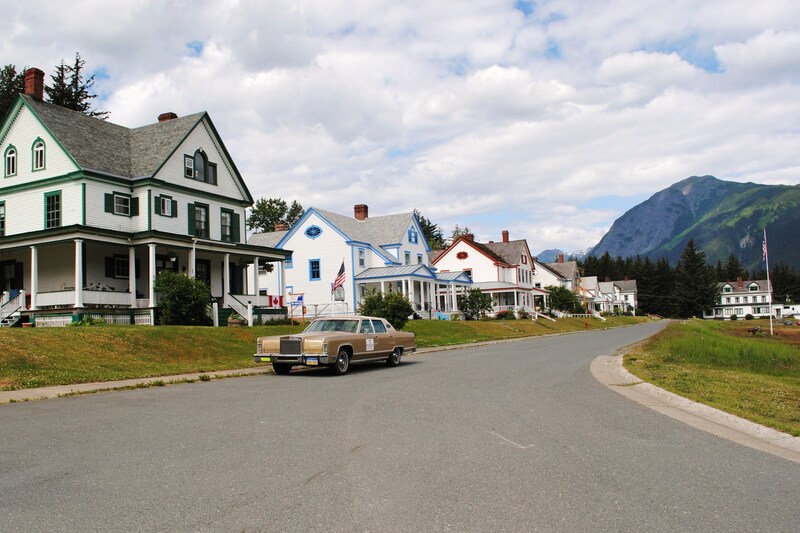 When it closed after the War, Haines suddenly fell quiet. 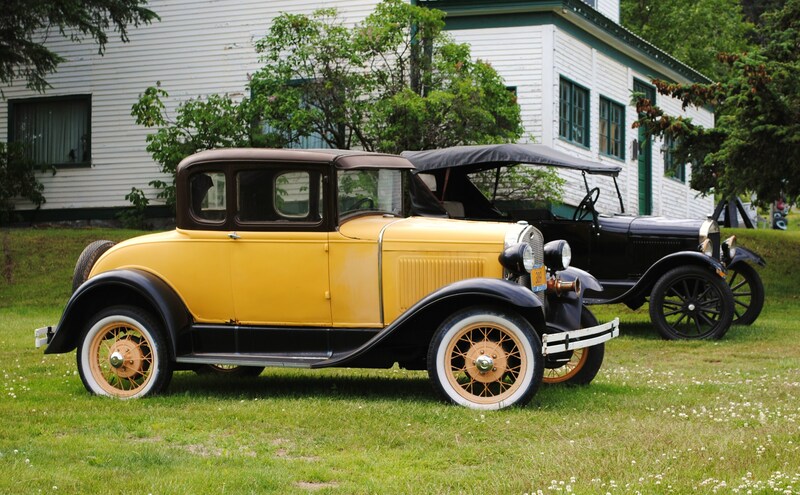 Five World War II veterans, with the support of their families, bought 85 buildings and 400 acres and began to develop the community that is still there today. It is very much a living museum, with the original buildings being used as residences, hotels and art galleries. It must be strange to have tourists constantly walking past and taking photos of your home. 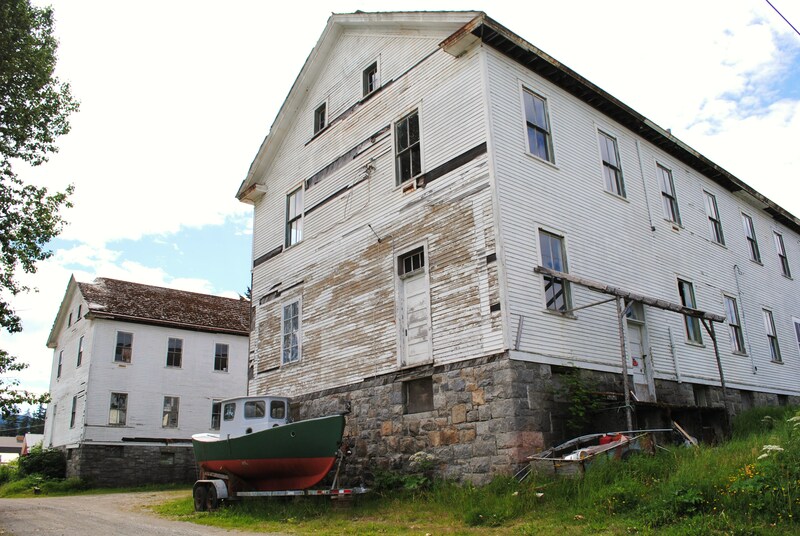 I’m not sure I could handle it, but the upside is you get to live in a piece of history with a view over the stunning Portage Cove. 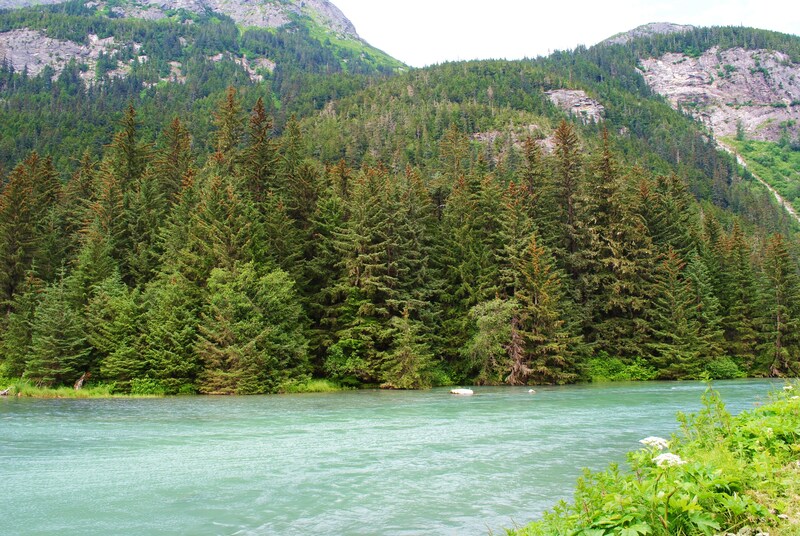 The Bald Eagle Foundation on the Haines Highway was ethically a tough visit for me. On the one hand, they rescue and rehabilitate injured bald eagles as well as other birds of prey, a commendable vocation. 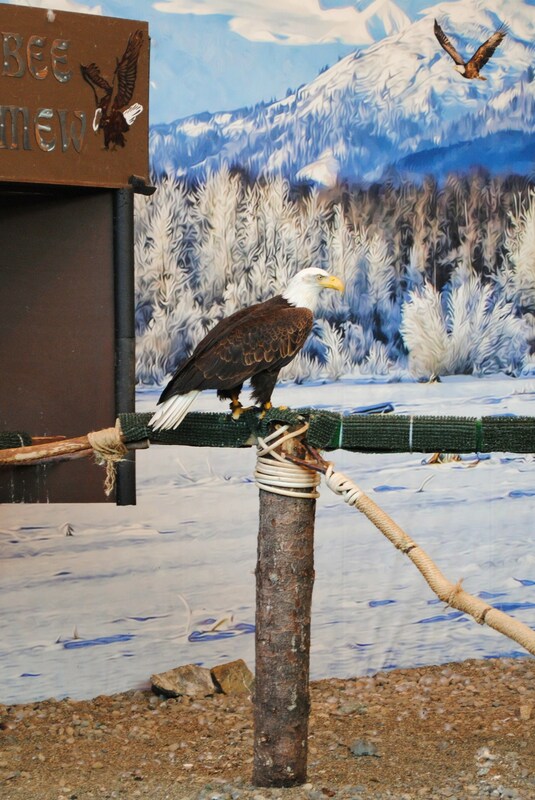 They have two bald eagles who are permanent residents and used for educational purposes (neither can be released into the wild again for their own safety, and one of them has returned to the foundation on numerous occasions), and visitors are invited to watch them being fed at 2.30pm every day. The trainers seem genuinely respectful of the birds and their wishes, and will happily answer questions. The other side of the building, however, I found more sinister. Hundreds of stuffed animals stare at you in the foundation’s museum, and a gentleman who I presume to be the manager proudly told us how he had hunted some of the exhibits himself. As entertaining and pleasant as he is, I found it difficult to understand how you can be so passionate about preserving certain species on one hand, whilst contributing to the extinction of many more on the other. 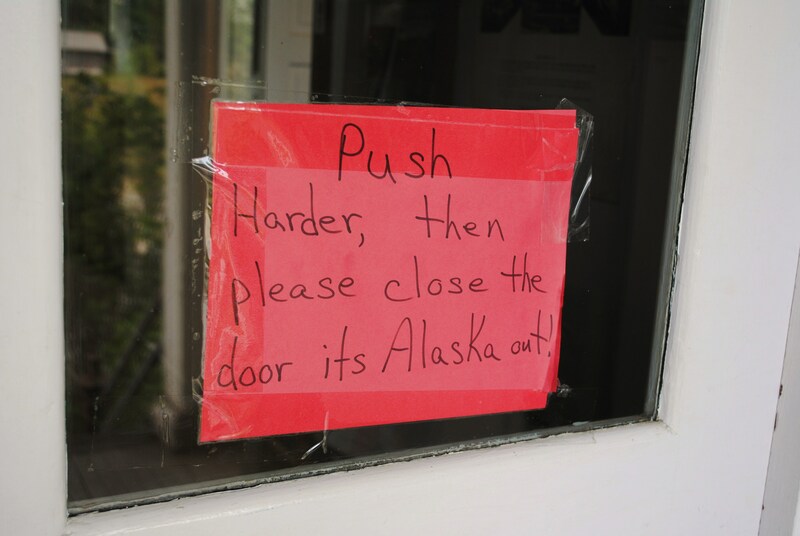 However, this is Alaska, and I just smiled politely until I could make my escape. 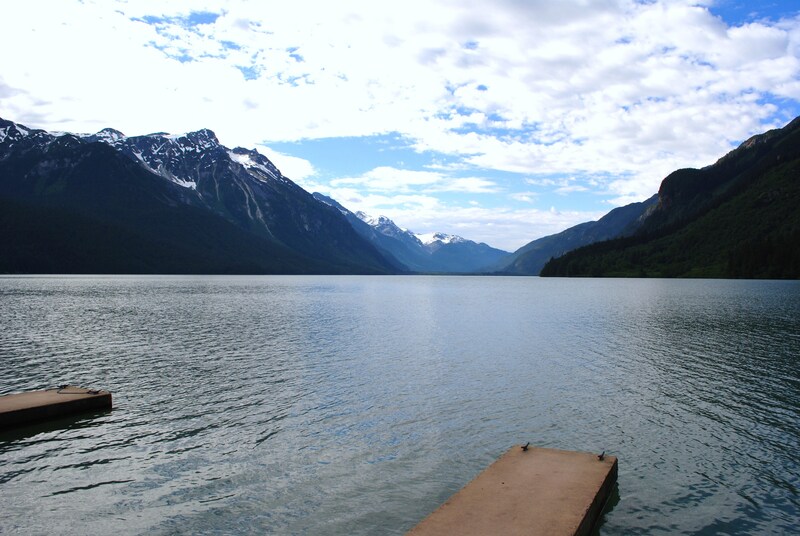 About 10 miles out of downtown Haines, back past the ferry port, is Chilkoot Lake. if you have access to a car, which thanks to the kindness of one of my fellow ferry passengers I did, it’s worth the drive. You can also phone Viva, or I imagine just think about wanting to visit the lake, and she will take you. We were disappointed to find there are no walking trails around the lake, but the view is spectacular. I didn’t see any, but apparently bears frequently visit the area to feed. About halfway up the river to the lake there is the curious sight of the fish counting station, where all the fish are forced to swim through a narrow gate so their numbers can be recorded. We asked a fisherman how the station works, expecting some highly technical answer. He told us that the gentleman wearing waders, sat next to the gate, had the unenviable job of counting the fish by eye and keeping a tally. If that wasn’t odd enough, he clocked off at 5pm, and I can only assume the fish are then either not allowed through the gate until he returns to work the next morning, or they are trained to somehow record their own visit if it happens to be during the night. 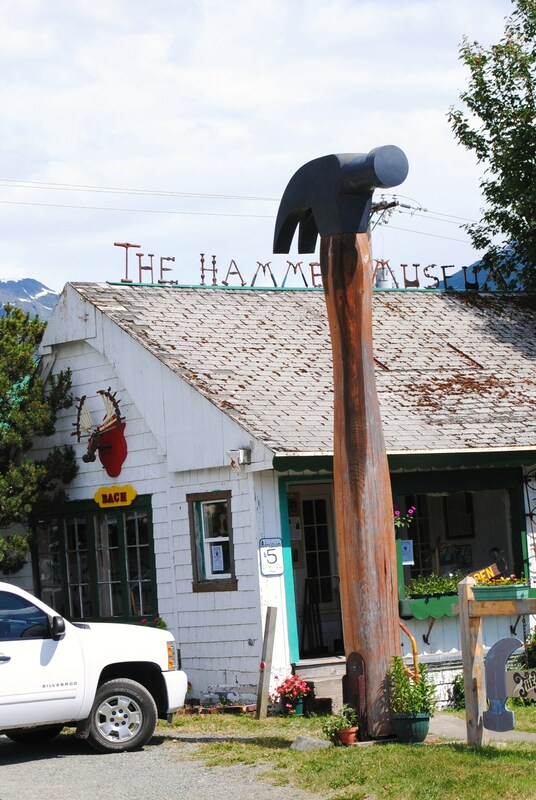 Bald eagles, Native American Artefacts and hammers seem an eclectic way to mark your place on a map, but Haines manages it with a friendliness and charm I have seen in very few places.